Kathy has played golf professional since 1981 and has taught the game for over 35 years. Her personal and professional accomplishments have prepared her to be one of the most successful teachers within the LPGA. Kathy's instruction philosophy is found in each lesson where the instruction is simple and direct. She is one teacher who spends the time to "listen" to her students. A plan is always developed to help the student to improve on a daily basis. 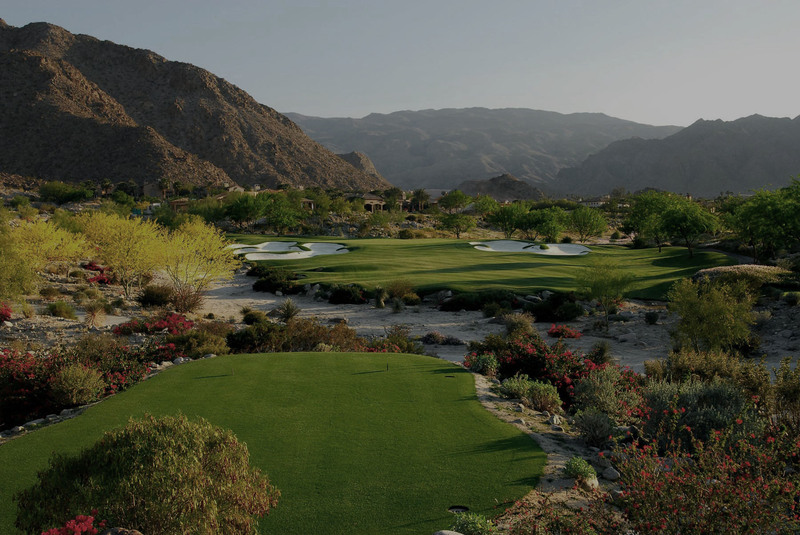 "Kathy has provided exceptional golf instruction to my son in a friendly, supportive manner. His game and self-confidence improved and he loved working with Kathy! 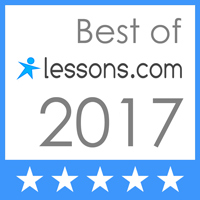 I recommend her to any parent wanting their golfer to improve his or her game and enjoy the positive interaction with a wonderful instructor and person!" Kathy is from Port Washington, WI and has been a golf Professional since 1981. She graduated from the University of Arizona in 1980 with a Bachelor of Arts while playing for the Lady Wildcats golf team 1978-1980. After spending 30 years in Florida teaching and playing golf professionally, Kathy now resides in Scottsdale, AZ to be near her immediate family. 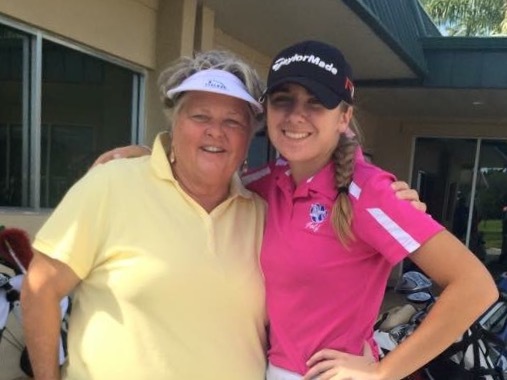 Kathy is a Class A LPGA Teaching Professional who not only cares about the golf progress of her students but recognizes each students potential, provides encouragement, confidence and motivation to all her students regardless of gender, age, and skill level.